I want to share this simple but wow side dish that I have made several times. 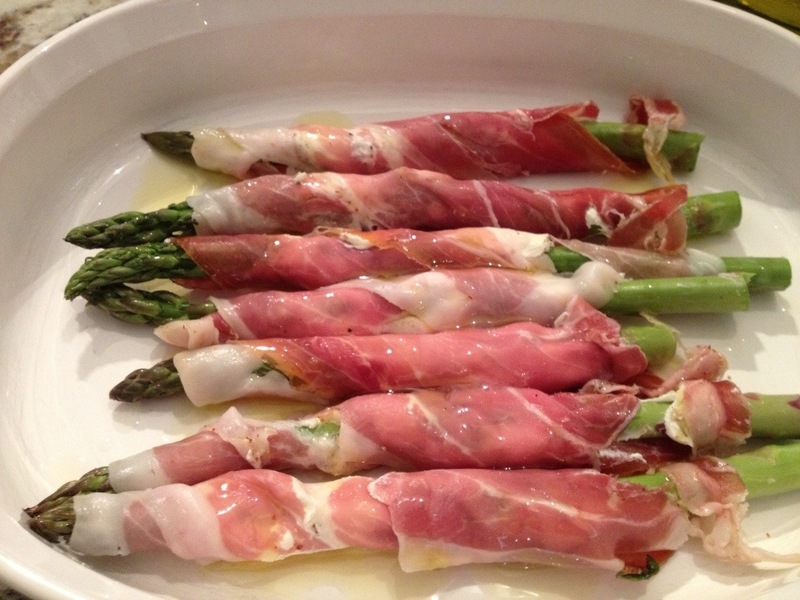 It is a perfect adder to any meal whether for your family or a perfect elegant dinner that you are preparing that brings a new level to asparagus. The ingredients are simple yet add a powerful flavour profile to a simple vegetable. 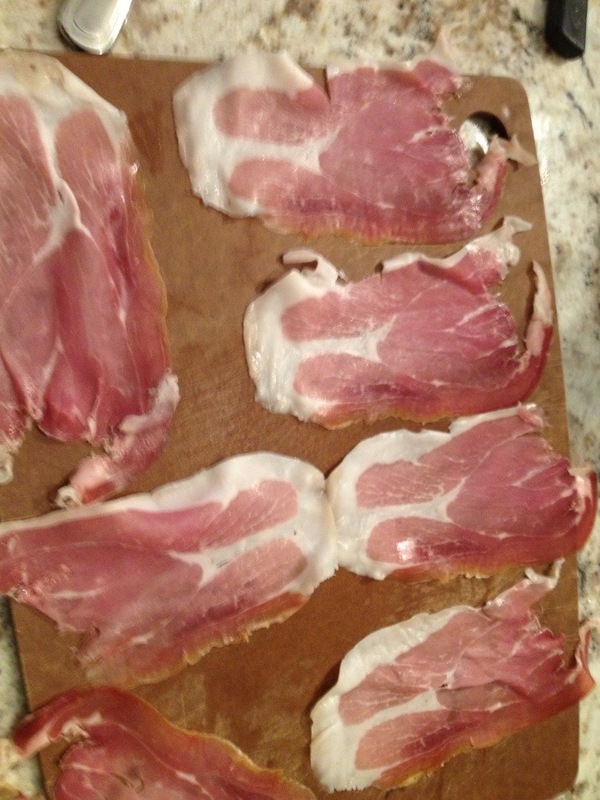 Lay out your prosciutto flat for preparation of the next step. 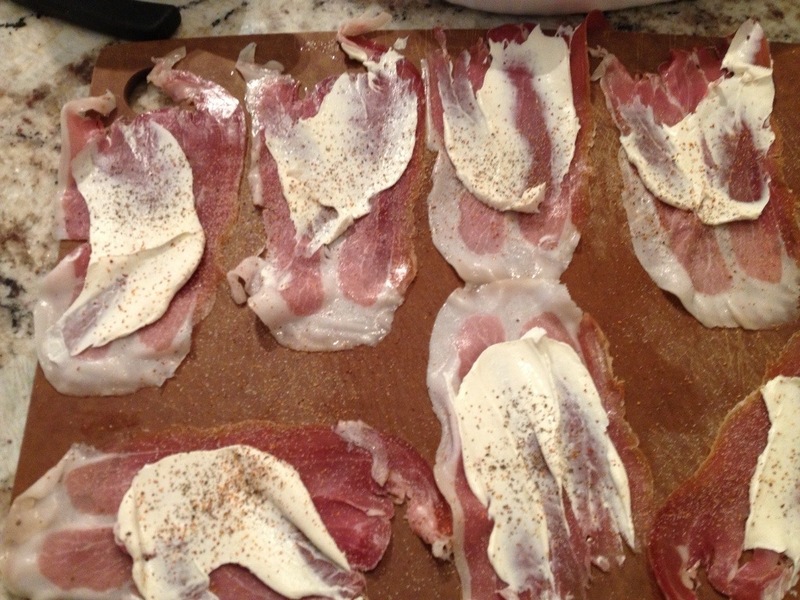 Now spread on a modest amount of cream cheese, sprinkle with your cayenne pepper and fresh ground pepper evenly across your prosciutto. Now place in oven at 350 for approx 10 mins. 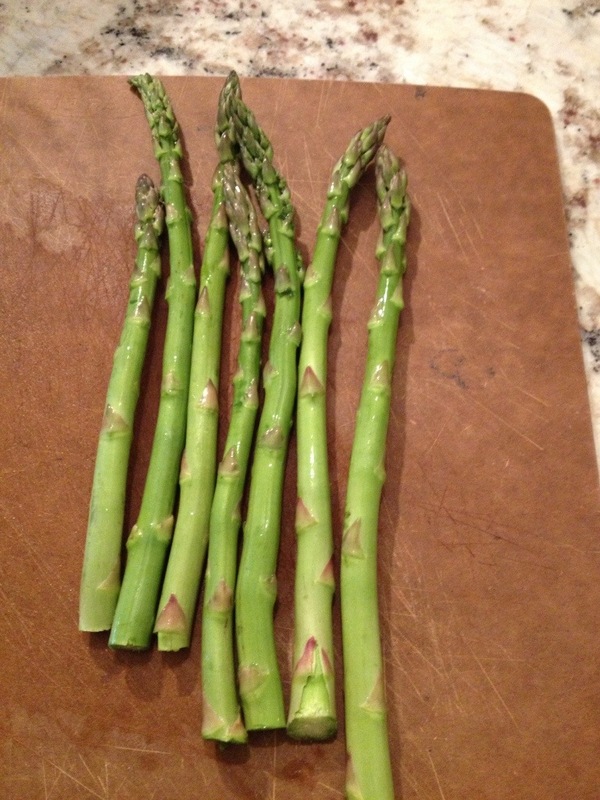 You don’t want to over cook the asparagus as it can become stringy, but you will best know how your oven cooks and the size or thickness of the asparagus. 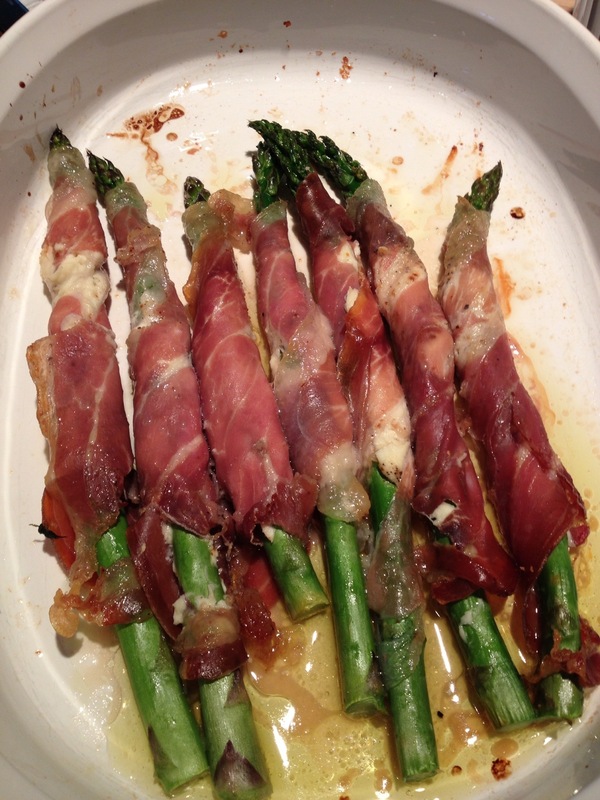 The prosciutto will also start to look perfectly caramelized.